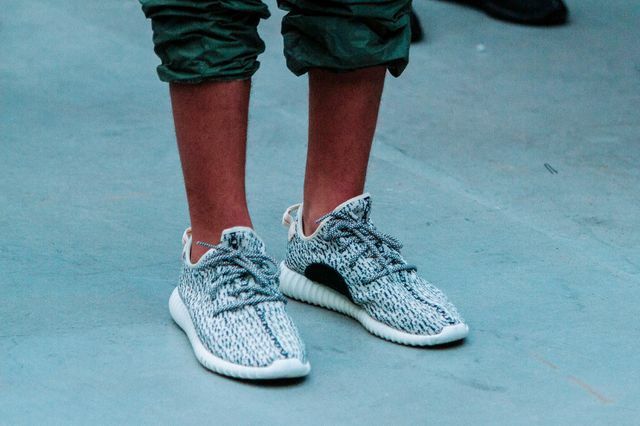 The much anticipated release of the adidas Yeezy 350 Boost (aka the Yeezy Low) is coming sooner than your bank accounts may be ready for. The three stripes have barely even nodded to the low tops’ existence, yet rumors are swirling about a pending June release. Germany’s Bungalow Gallery has claimed they will be stocking the 350’s as of June 19th, and though this could be unfounded and should be taken with the proverbial grain, they do happen to be in the adidas motherland, so who knows. The kicks, which will hit the market reportedly priced much lower than its high top brethren, could be the kicks that take Kanye from Yeezy 1 and 2 level to Yohji at Y-3 level, store and all. Stay tuned to MN as we track the future of Yeezy like local news channels track Santa on Christmas.